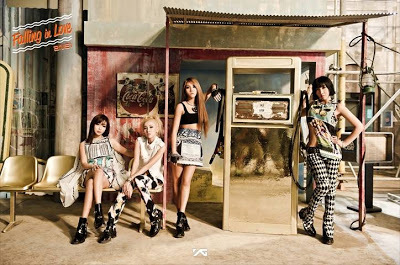 iFans Update: What Fans Think. . . . about 2NE1! As part of the ongoing project that is iFans: Mapping K-pop’s International Fandom, I have been working on the fan responses to Case Studies surveys. Click here to read about what 2NE1 fans think about the group’s significance in K-pop as well as an in-depth interview with a BlackJack!